Jared Margolis is an attorney with the Center for Biological Diversity, a group who opposes the project. 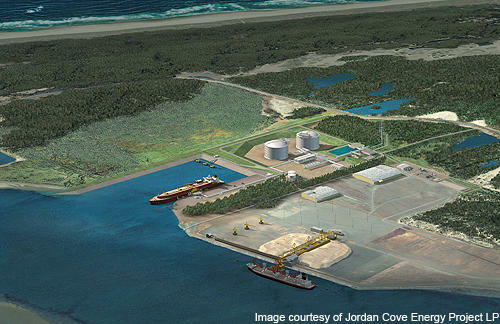 The pipeline was part of a larger proposal to create a terminal at Jordan Cove on the Oregon coast. It would have carried natural gas more than 200 miles from southern Oregon to Coos Bay. Once at the coast, natural gas would have been processed and shipped to markets in Asia.